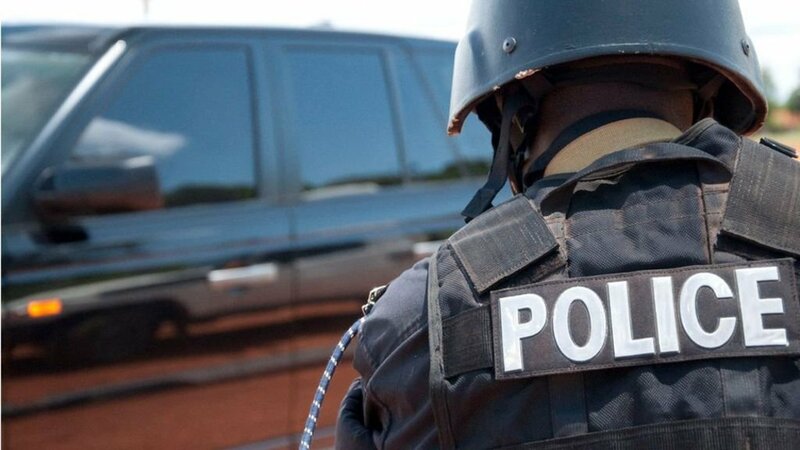 NAGURU – Naguru Police Barracks Kampala is mourning an officer’s son who was electrocuted on Thursday. Aaron Ongenge, who was a third-year student at Makerere University, was reportedly electrocuted as he lay wet clothes on a wire. He is a son of AIP Richard Okello who works with the Field Force Unit. Police spokesperson Emilian Kayima described the incident as unfortunate. “We send our condolences to the family for losing their child at such a tender age when he was almost out of university. It is a shock for the hopes they had in him and it is only God who can comfort them,” Mr Kayima said, adding that the deceased was pronounced dead at Iran-Uganda Friendship Min-hospital at Naguru. “He was rushed to the hospital where he was pronounced dead. He was 20 years old and was in his third year at Makerere University,” he said. At least 12 died in Sironko District in two months in 2017 due to illegal power connections according to a report that was released by the district security committee in February. The report said nine people were electrocuted in January and the rest in the following month. Uganda’s power distributor Umeme last year revealed that it loses about Shs100 billion in electricity thefts annually. Of the Shs100 billion loses Mbale alone accounts for Shs10 billion. “Mbale accounts for 10 per cent of the annual losses as a result of power theft and vandalism,” Umeme Chief Operations Officer, Florence Nsubuga, said while addressing stakeholders and media. However, Umeme’s efforts to bring down illegal connections in the area have enabled the company to cut the losses by at least Shs1billion. Nsubuga stressed that power theft and vandalism of power infrastructure is not a problem for UMEME but a societal problem henceforth calling on local leaders and communities to address it.